(1) Single Panel Sketch Card in Every Box! Artists include: Anthony Tan, Mike & Matt Glebe, Al Milgrom, Melike Acar & MANY More! (1) Over-Size/Multi-Panel Sketch Card in Every Box! ALL-NEW 5×7 Over-Sized Sketch Cards! 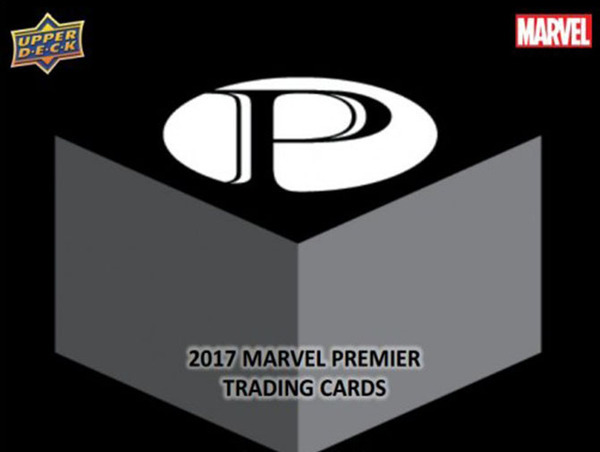 (1) Premium Insert in Every Box! (2) Premium Base Cards in Every Box! Foil Parallels: Blue #’d to 50, Gold #’d to 10, Black #’d to 5! 55-Card Base Set – Featuring ALL Original Art! Collect 55 unique illustrations printed across the base set, each card limited to 125!